You don’t have to be a big fan of golf to enjoy this adventure. 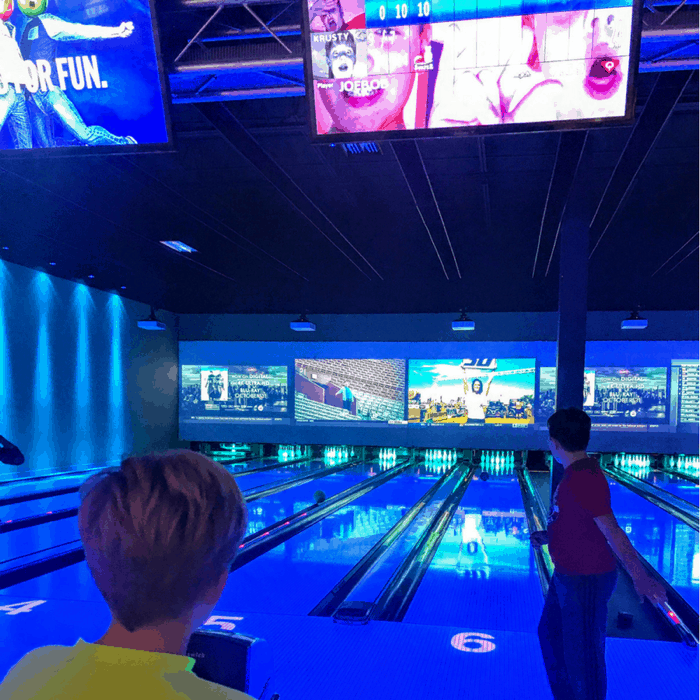 Picture a combination of the socialization of bowling with the fun of an interactive driving range. Each ball at Top Golf has a microchip inside and your shots are tracked. You can shoot for the targets and play specific games for all skill levels all while keeping track on your bay’s interactive screen. 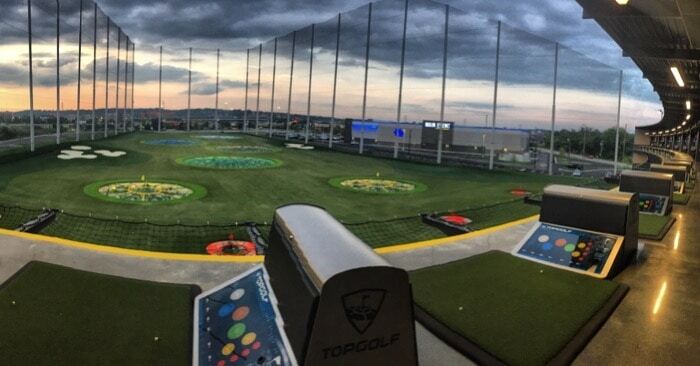 At night, the targets at Top Golf are illuminated and can even create a light show with music during the course of your night. The golf bays have fans to cool you off in the warmer months and they are heated in the colder months, allowing for year-round play. Up to 6 people can play in a bay and each bay has table service. I can vouch that the food is VERY good! I’ve eaten there several times and it has honestly exceeded my expectations each time! The MUSHI (pictured above) is one of our favorites made with cilantro sticky rice, drunken beans, spiced chicken, cheddar cheese, jalapeño tortilla, sour cream, avocado and sriracha hot sauce. Top Golf is perfect for multigeneration too. It’s still one of my parents’ favorite local adventures with their grandkids to date. 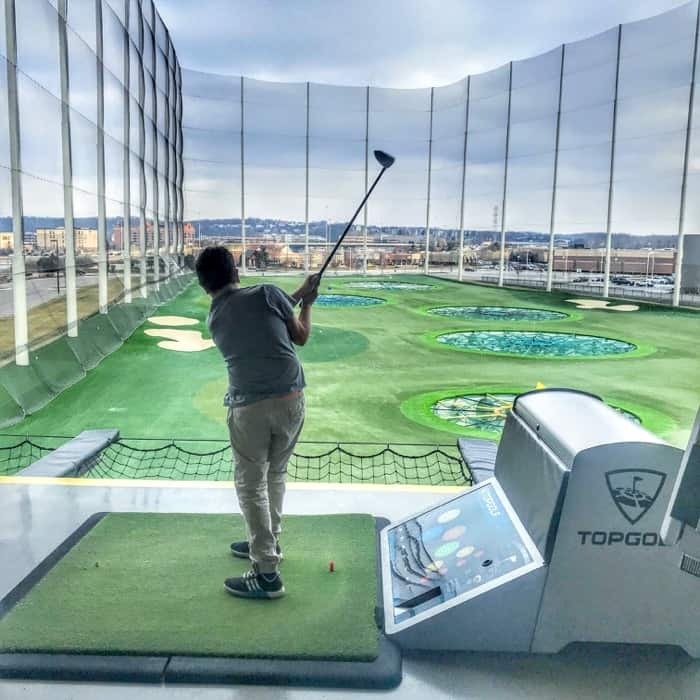 Topgolf also offers free shuffleboard, pool tables and foosball to enjoy before or after your tee time. The price of the bay depends on the time of day that you arrive, the earlier in the day, the lower the cost. You are charged by the bay so I would recommend playing with a group of 6 to get the most value. Kids and adults can be occupied for hours at the WEB Extreme Entertainment. 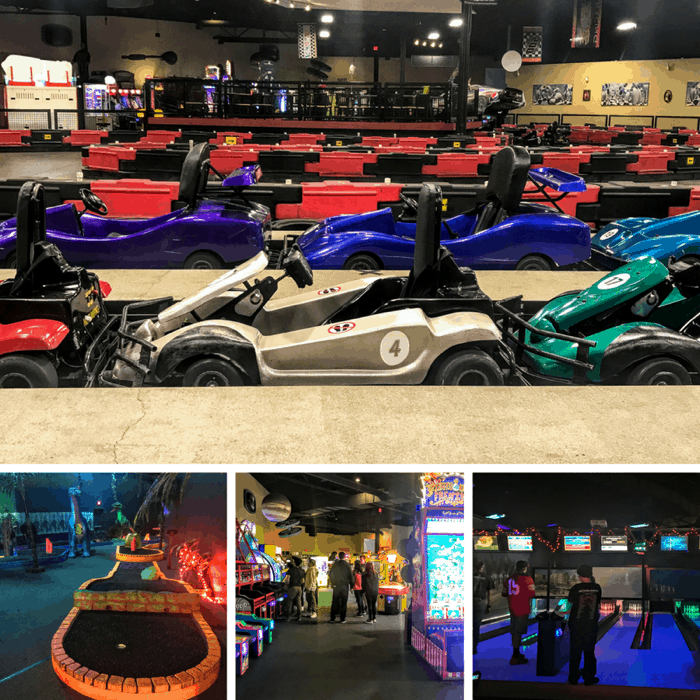 The venue also has on-site restaurants, mini golf, mini bowling, arcade games, and laser tag. 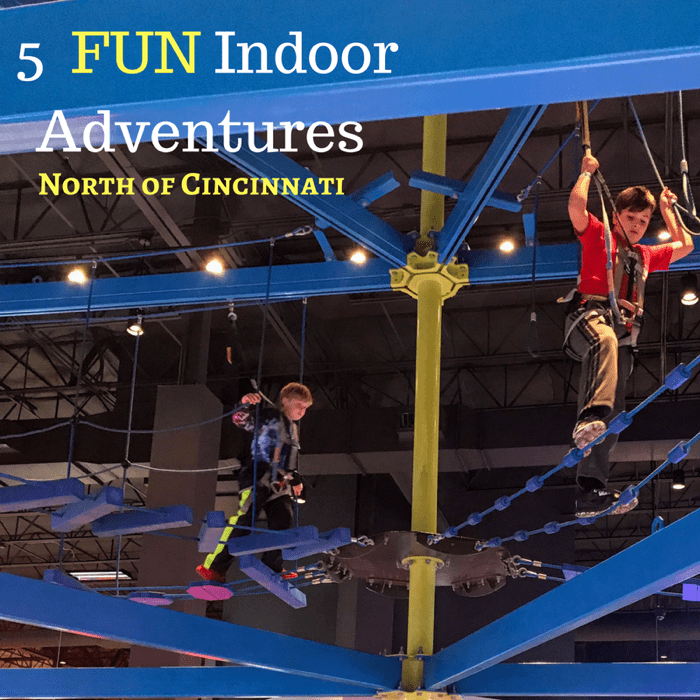 A few of my personal favorites were the indoor go-karts and the Space Station Alpha Escape Room. And I’m sticking to the story that I let my kids win! The Space Station-themed Escape room gives you 30 minutes to get out of the failing space station before it “runs out of air.” The time in the Escape Room goes by really fast and it’s a great introduction to the concept if it’s your first time. Escape Rooms are also really great for teambuilding. One of the most unique attractions at Web Extreme Entertainment is the augmented climbing wall called Cliffhanger. 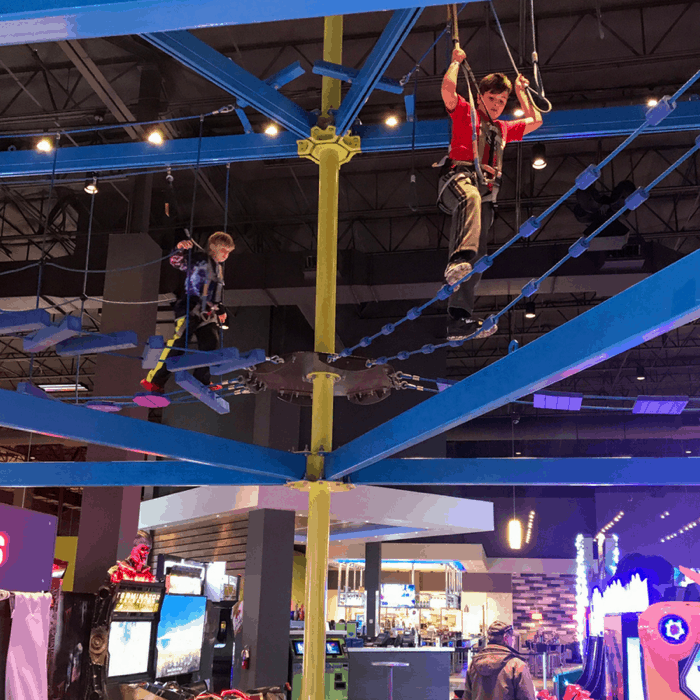 It is the first interactive climbing game system of its kind in the Tri-State area. 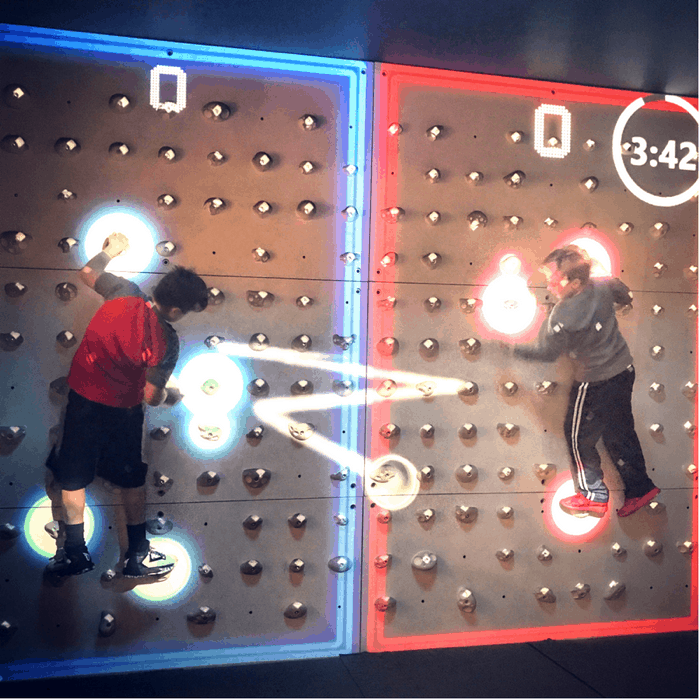 Graphics are projected on the climbing wall and then the game tracks your movements with the graphics making movement fun and challenging for all ages and skill levels. For additional savings for your visit, check out the daily specials and family packages. 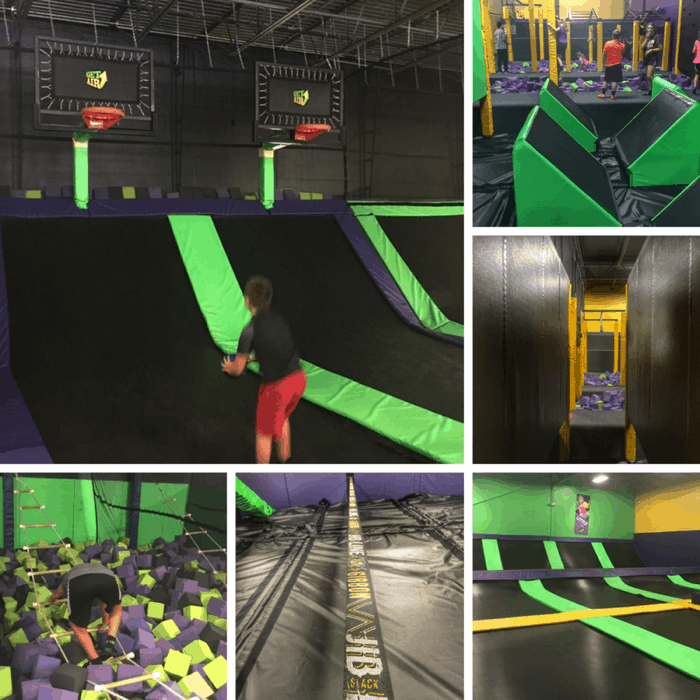 Adults and kids can burn off some energy and literally bounce off the walls at Get Air Trampoline Park. 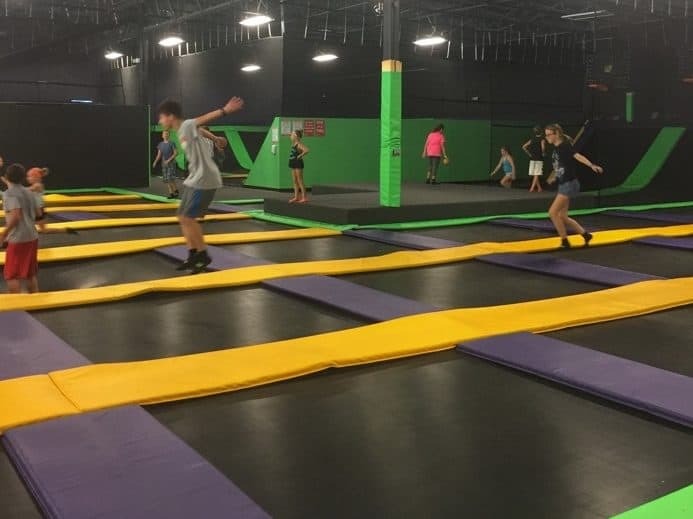 Get Air’s open floor plan makes it easy to find your kids if you get separated and I highly recommend bouncing WITH your kids instead of spectating. (There are massaging chairs but check those out AFTER you bounce) It’s so much fun for all ages and a great way to create memories together. The foam pit and the slack lines were two of my personal favorites to challenge myself on. I also determined that I need to work on my arm strength during the ninja obstacles. There is also dodgeball, kiddie court for younger kids under 46 inches, fidget ladder, basketball hoops, and ninja obstacles. 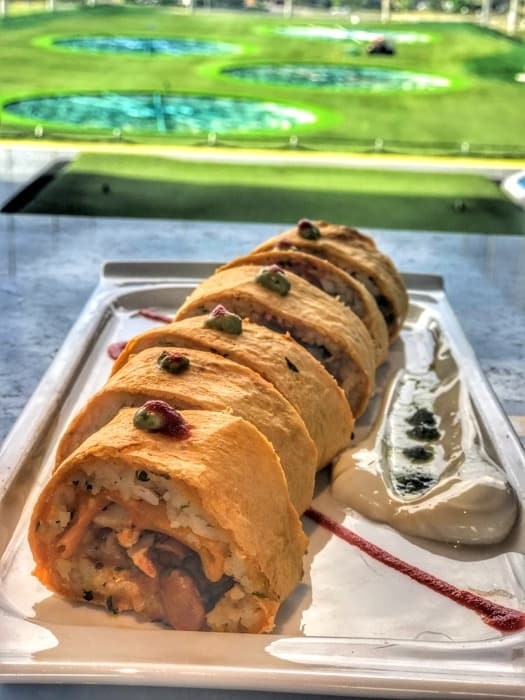 Main Event has two options for dining, fast casual or table service perfect for relaxing and watching a game while the kids play video games. Each bowling lane also has seating and a table and you can order from their waitstaff or at the bar. The bowling at Main Event is really fun and the interactive score keeping screen creates funny animations for the players as they bowl. For the best value sign up for a FUN account for special deals and discounts and you will get a $5 FUNcard to use for your next visit. 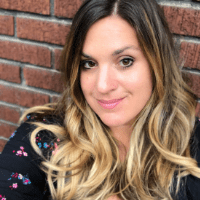 Normally I would NEVER suggest that bringing your kids to a grocery store could be fun…..or grocery shopping in general….but Jungle Jim’s is no ordinary grocery store. 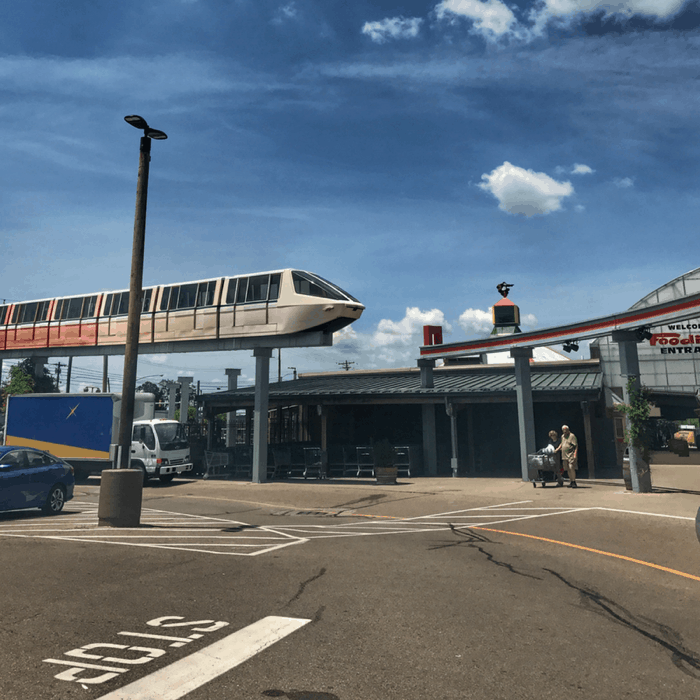 It’s basically what happens when a grocery store and an amusement park collide. In fact, you will find several former amusement rides inside. With over 180,000 products spread over 200,000 square feet, you will find foods and specialty items you didn’t even know existed. The hot sauce section with a real fire truck is one of my favorite sections. You also have to visit their famous bathrooms! You will find MANY places throughout the store that are perfect for a photo opp. 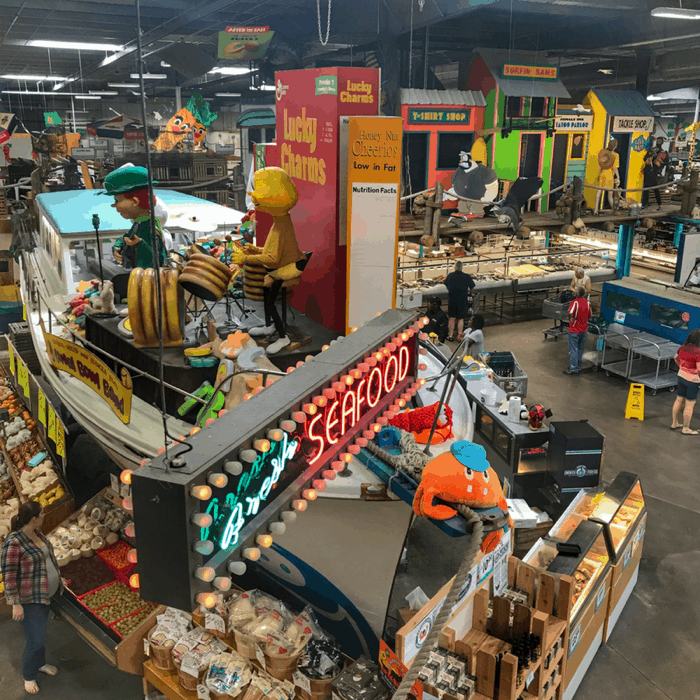 To learn even more about the stories I highly recommend taking the hour-long store tour where you will learn more about the history and wacky attractions. 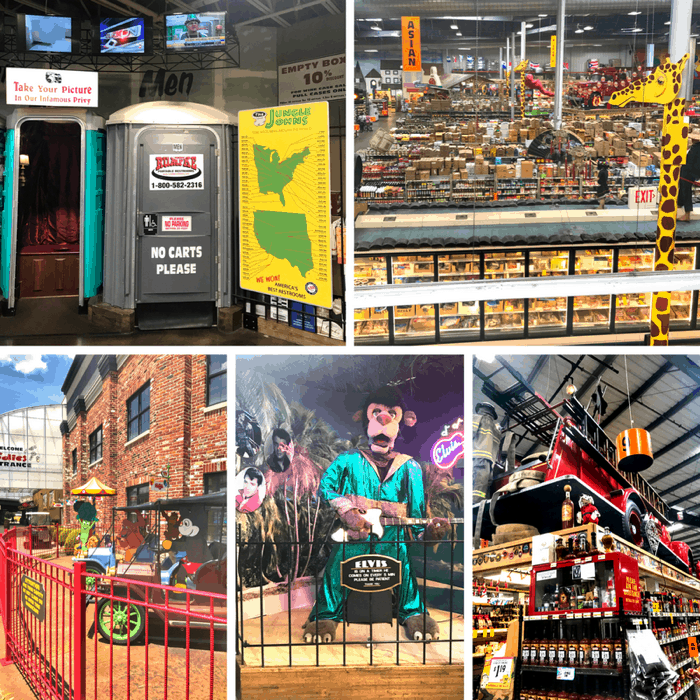 Each tour is $5 per person and includes food samples, a knowledgeable tour guide with a microphone, and a $2.00 Jungle Jim’s voucher. Call 513-674-6023 to arrange a tour of Jungle Jim’s. Jungle Jim’s doesn’t just carry food, they also have retail and gifts shops as well along with special events and cooking classes. Looking for more things to do in Butler County? Disclosure: Some of my adventures may have been provided. All opinions are my own.